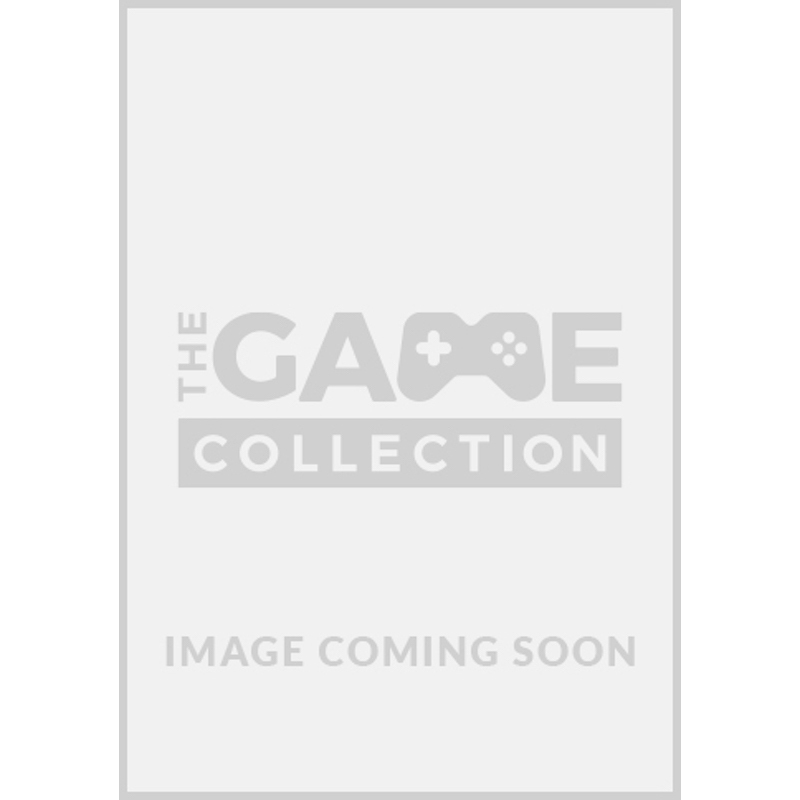 Buy this exclusive bundle of the Batman Arkham City with the official Batman Arkham City Batarang Wired Controller. The Batarang Wired Controller for Xbox 360 is so authentic, you'll be tempted to throw it at the bad guys, but so amazing you won't want to ever let it go. This officially licensed Batman collectible comes packed with more features than a utility belt, including chat headset port and dual rumble motors for enhanced gameplay. Action buttons and controller features light up the darkness at the touch of a button, with 7 different LED colors to choose from. Throw in comfort rubber grips, a 10-foot-long safe-break cable and you've got a controller worthy of a hero.